Kingston Plaza 15 kilometres south of the city is approximately 4, 726 square metres (GLA) and 10.6 WALE (years) by income. The convenient onsite parking allows visitors to reach key tenants such as Medical Centre, Bread Café, and My State Financial Services with ease. Greenpoint Plaza is at the centre of Bridgewater’s services and retail hub featuring specialties such as Priceline and Government services. The centre is approximately 5, 958 square metres (GLA) and 6.2 WALE (years) by income. Sorell Plaza, which is approximately 5, 447 square metres (GLA) and 13.3 WALE (years) by income. Located in a neighbourhood 25 kilometres east of Hobart, the Plaza is leased by Shell Express, Commonwealth Bank, Bendigo Bank, Australia Post, and Sorrell Family Medical Practice. Shoreline Plaza is occupied with Commonwealth Bank, AMCAL Pharmacy and a new Medical Centre. Situated in a strategic location with limited competition the centre is approximately 6, 241 square metres (GLA) and 3.6 WALE (years) by income. Newtown Plaza is approximately 11, 382 square metres (GLA) and 7.2 WALE (years) by income. 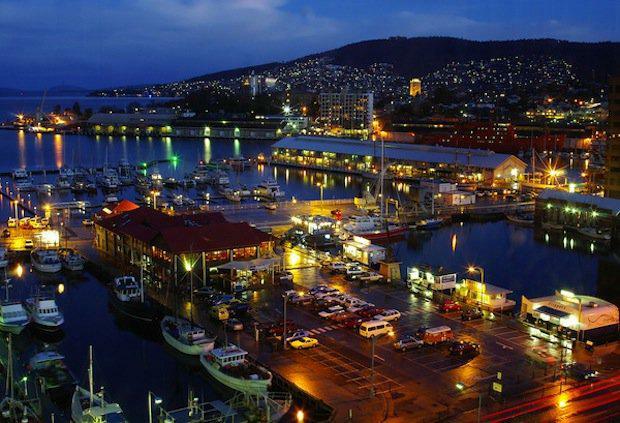 Located four kilometres from Hobart’s CBD, the centre holds 487 parking spaces, and is leased by Chemist Warehouse and a 24-hour Kmart. Riverside Shopping Centre includes a pharmacy and a liquor store, located just four kilometres from Launceston CBD. Featuring on-grade parking, the centre is approximately 3, 108 square metres (GLA) and 6.6 WALE (years) by income. As of December 2012, SCA’s portfolio is comprised of 69 neighbourhood, sub-regional and freestanding retail shopping centre assets situated across Australia and New Zealand.